We offer fast efficient service to get you get you seen in a timely manner. We customize our solutions to fit your needs, desires and budget. We are committed to enhancing and maintaining your great smile. We offer cutting-edge technology and solutions. If you need it we’ll tell you, if you don’t we won’t. Our office environment is welcoming and soothing. Dr. Martic was born and raised in Sudbury and graduated High School from St. Charles College. He obtained his Bachelor of Science degree from Laurentian University. Dr. Martic graduated from Dentistry at the University of Montreal in 2002 and completed a one year General Practice Residency at St. Peter's Hospital in Albany, New York in 2003. 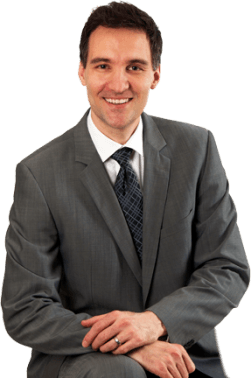 Dr. Martic has been in private practice in the Sudbury area since 2002. 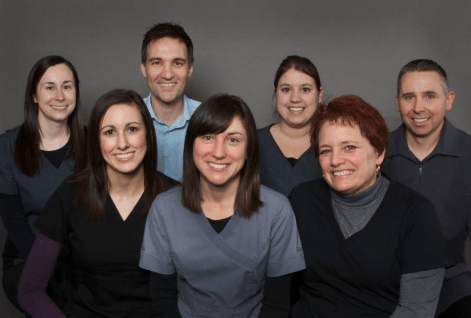 Our dental team is composed of caring, friendly dental professionals who will help you every step of the way– from your first check up with the dentist to guiding you through any of your post-treatment steps. We are here for you when you need us. We are very proud of our team. We believe we have the right balance of dental experience and passion for excellence. 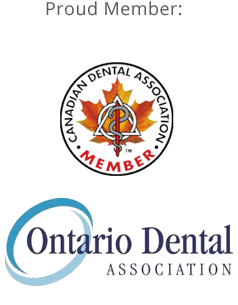 Our varied backgrounds provide us with an ability to achieve our mission of helping our patients and their families achieve optimal oral health. Our team not only has individuals who have achieved high academic standards but also commit to continuous self-development while learning the latest dental techniques through Continuing Education courses. Above all, our dental team members are dedicated to customer service excellence and care deeply about helping you and your family.